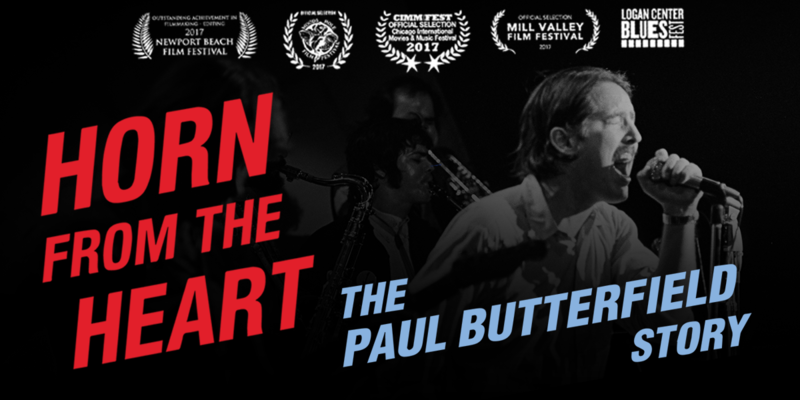 The life of legendary blues harmonica musician Paul Butterfield will be shown on screen in the movie, "Horn From the Heart: The Paul Butterfield Story," at the Woodward Theater on Wednesday, November 7th. Doors open at 6:30pm, and the show begins at 7pm. A live performance by blues harmonica musician Johnny Walker will precede the film which is presented in partnership with the Cincy Blues Society. Tickets may be purchased through the Woodward Theater's website.